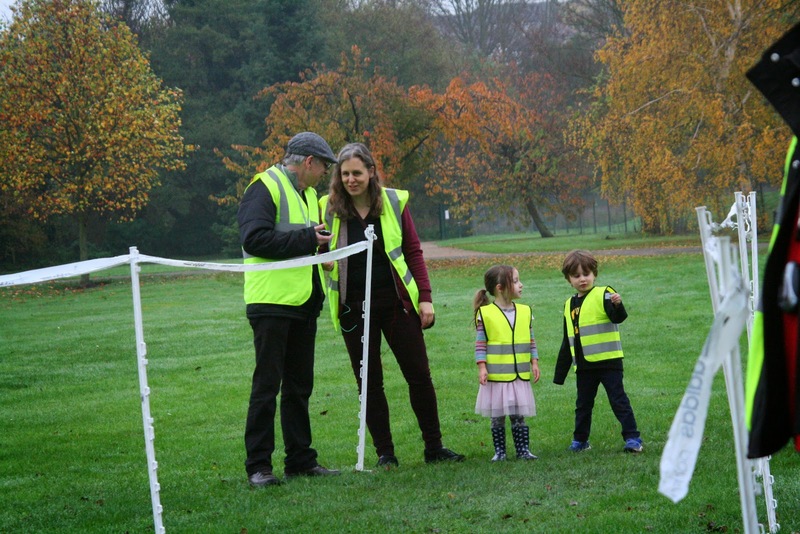 This event marked Dartford parkrun's first 'pacer's day', and it started in the usual way except that I had brought my nephew with me to assist in the course setup. 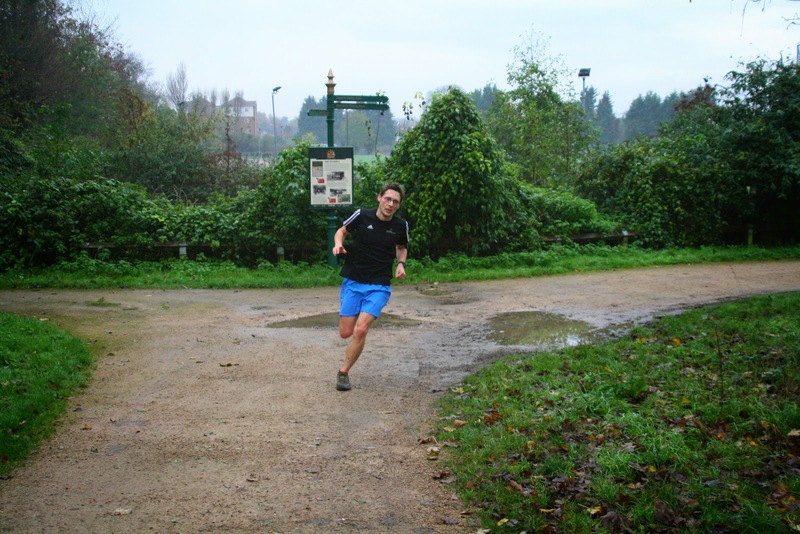 Plus when we turned up we had a new setup companion in the shape of the current second fastest SLGR parkrunner, Adam. So we headed off and left Richey (ED) to focus on the organising pacers. I don't know how many people noticed, but I actually forgot to put one of the course arrows in place. Luckily we had a marshal on hand who was in position to direct the runners. It was another slightly disappointing run for me today; yes I stayed under 20 minutes, but I'm a about 40 seconds off the times I was running before my recent foot issues. After the run, I took up my usual role of barcode scanner and once everyone had been accounted for, I handed over the scanner and tokens to the very able post-run team while I coordinated the signage collection and packed it away our lovely storage container, all ready for event 17. 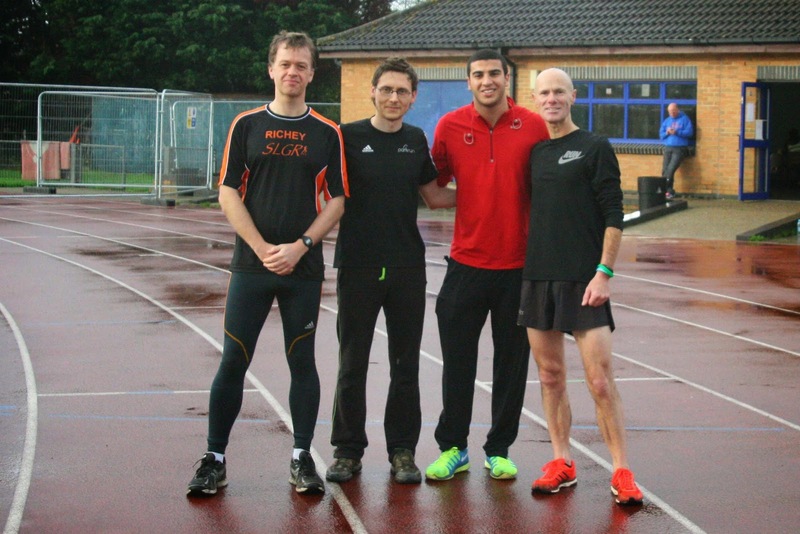 Meanwhile, over at the Dartford Harriers track, everyone was a little excited by the presence of Commonwealth Games 2014 double silver medalist and European champs 2014 double gold medalist Adam Gemili. He was in town for an appearance at the Dartford town centre Christmas lights 'Big Switch On' event and was doing a spot of training at the track beforehand. Then, just after the results had been processed, the chairman of Dartford Harriers AC called me and Richey over to have our photo taken with him. He was in the middle of a training session, but was very happy to spend a little time posing with us.